There are many names you could associate with Mustang tuning, but few are as iconic as Steve Saleen. The American tuner extraordinaire made a name for himself tweaking the Ford muscle coupe under the Saleen brand until he left his own company to start SMS Supercars. 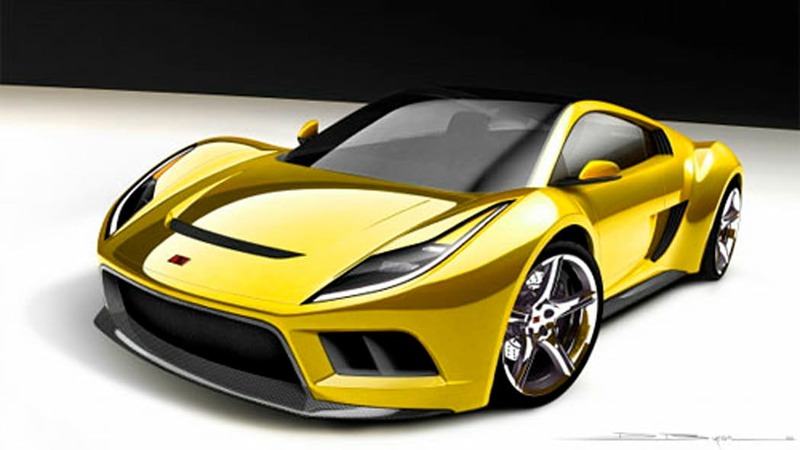 But now that the two have been reunited, word has it that Saleen is moving ahead with plans to produce a new mid-engine exotic to follow in the footsteps of the famed S7. 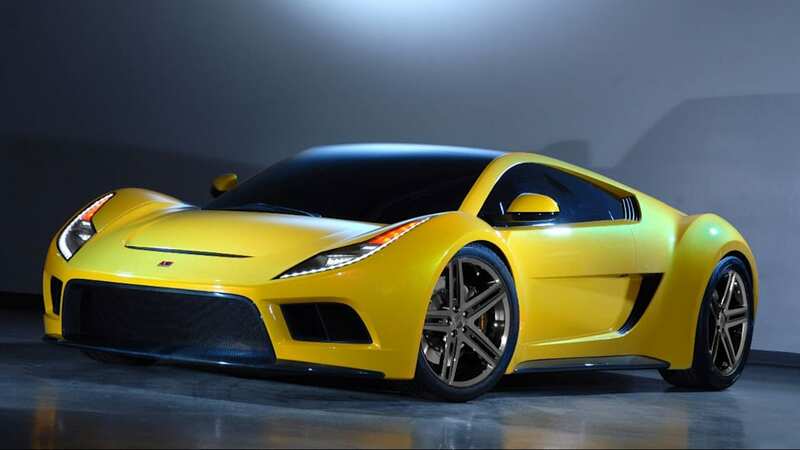 Saleen, as you may recall, branched out of tuning pony cars with the S7 in 2000. 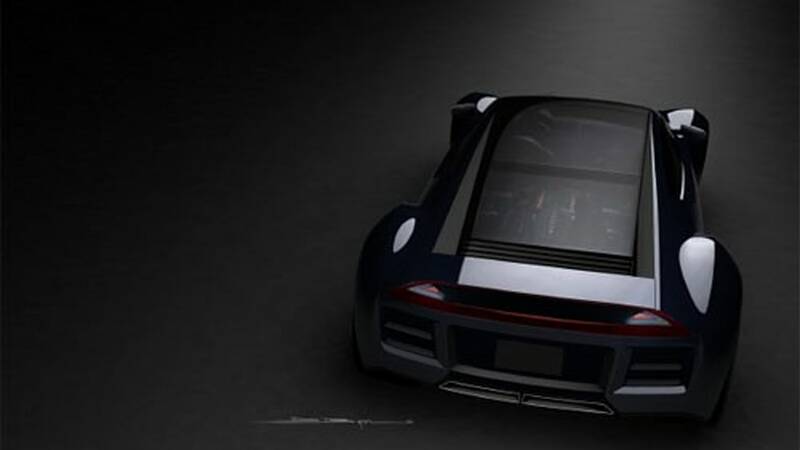 The car packed a 7.0-liter V8 that was later twin-turbocharged up to 750 horsepower to make it good for a 0-60 run in under three seconds and a top speed of nearly 250 mph. 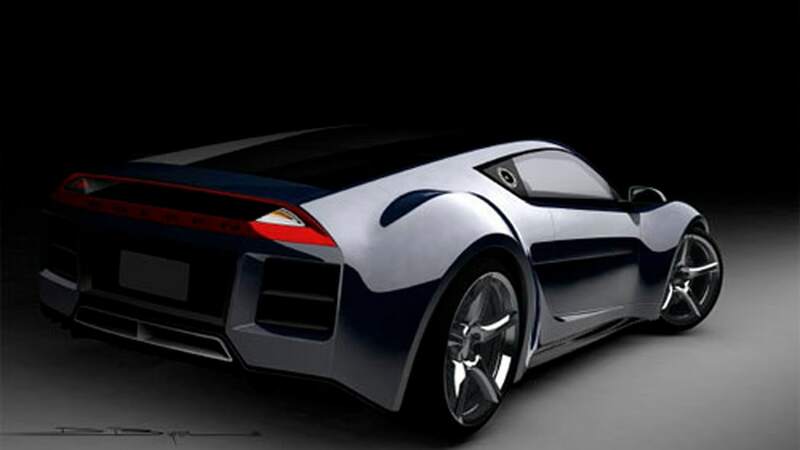 The car endures as an American performance icon, but while an S5S Raptor concept (pictured above) was showcased four years ago at the New York Auto Show, the schism between the two Saleen companies kept it from ever seeing the light of day. 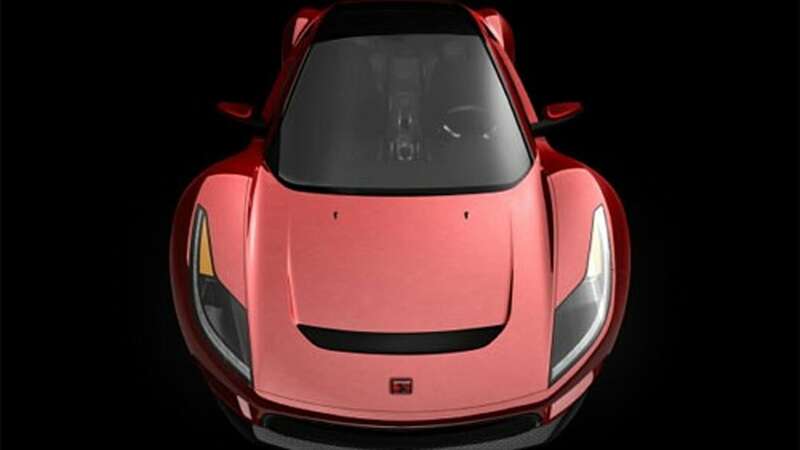 With that ugliness now behind us, however, Autoweek reports that Steve Saleen is intent on picking up where the S7 and S5S left off. Getting to that point is expected to take Saleen a while, but in the meantime, he's working at integrating the two operations. 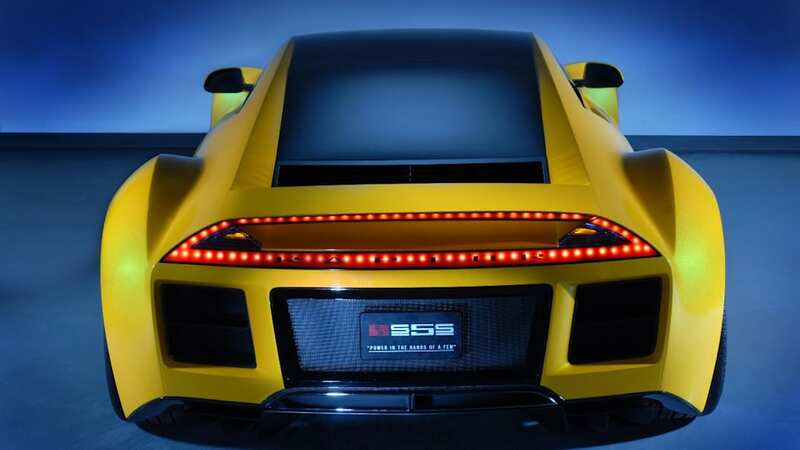 The SMS facility in California will continue building the cars – White Label for mild upgrades, Yellow Label for supercharged models and Black Label for the works – while his Saleen facility in Michigan will distribute the parts. Look for a tuned Chevrolet Camaro to come rumbling around the corner in the near future.